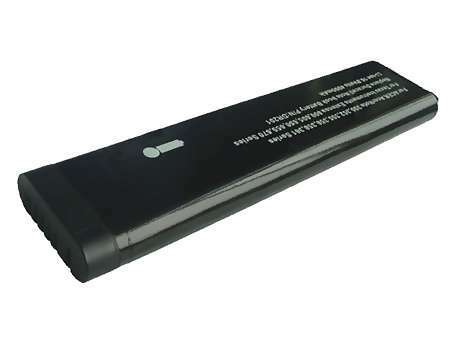 Replaces ACER 382 SERIES (LIION) Laptop Battery - Li-iON 10.8 V 4000 mAh. Guaranteed to meet or exceed OEM specifications. 1 Year Warranty.